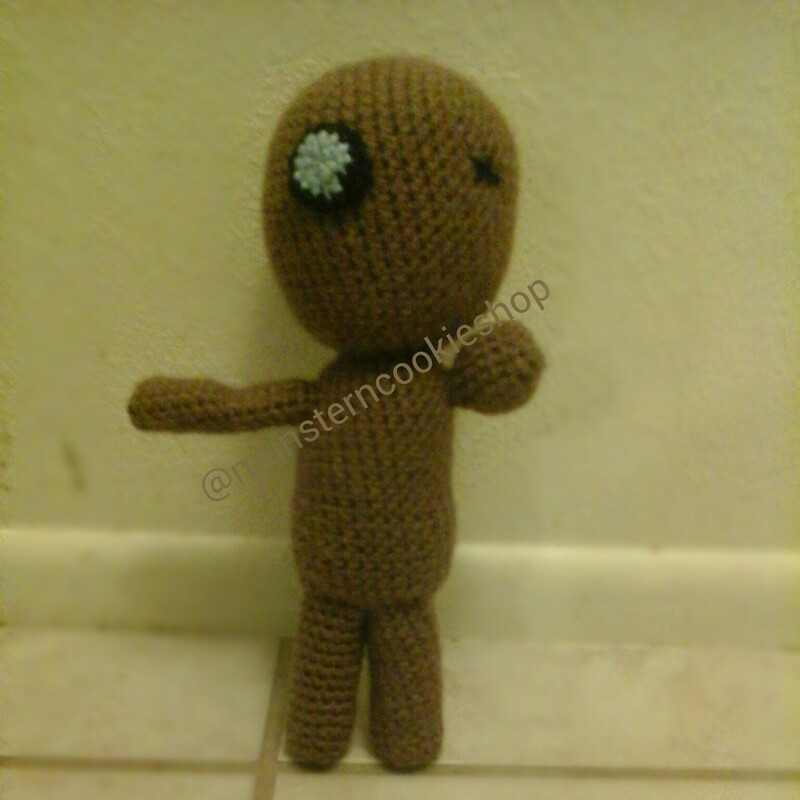 I have found some motivation to crochet and try and sell my creations again. 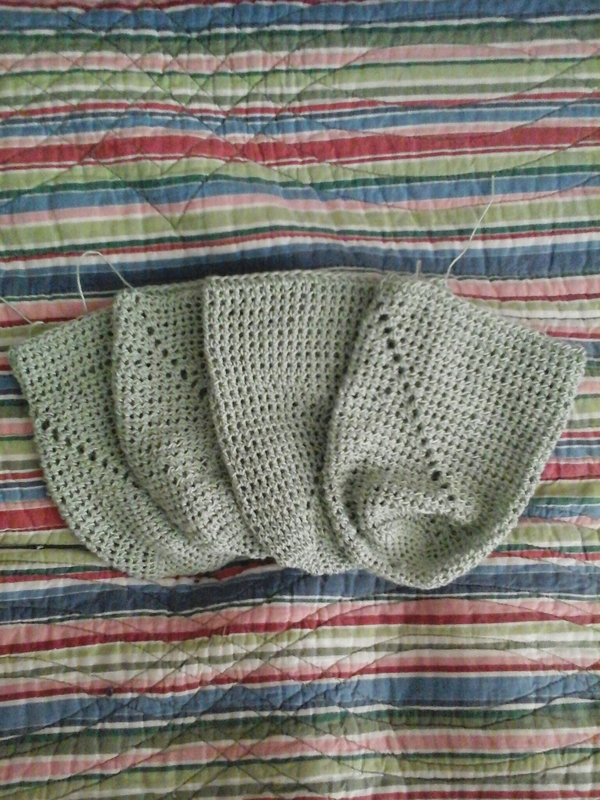 I have discovered that my hand hurts while I crochet and my fingers seems stiff. Gonna have to check into that. 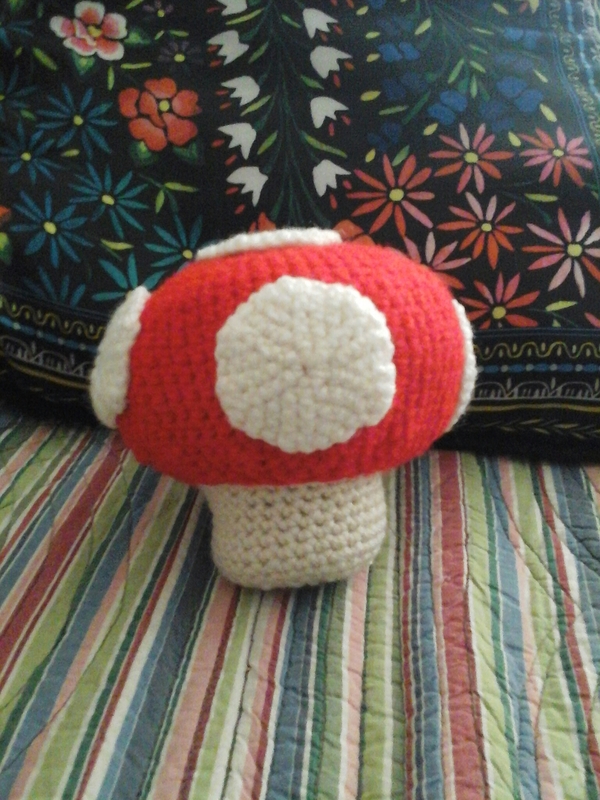 Crocheted some more soap bags and a mushroom. Nubby is my favorite so far. He has a nub for an arm and only one eye.